Aluminum pipe is light weight, corrosion resistant and is as strong as steel. Due to these features, aluminum piping is a highly regarded industrial metal. Aluminum pipe is available in a variety of sizes and weights including Schedule 40 and Schedule 80. Aluminum pipe is light weight, corrosion resistant and is as strong as steel, which makes aluminum piping a highly regarded industrial metal. 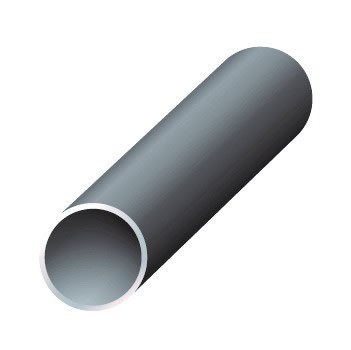 6061 Aluminum pipe is made from one of the most widely used heat treatable aluminum alloys available. It has excellent corrosion resistance, good workability and good machinability. Industrial Metal Supply stocks numerous sizes of aluminum piping products for your specific project needs. Contact us for more information or request a quote today.